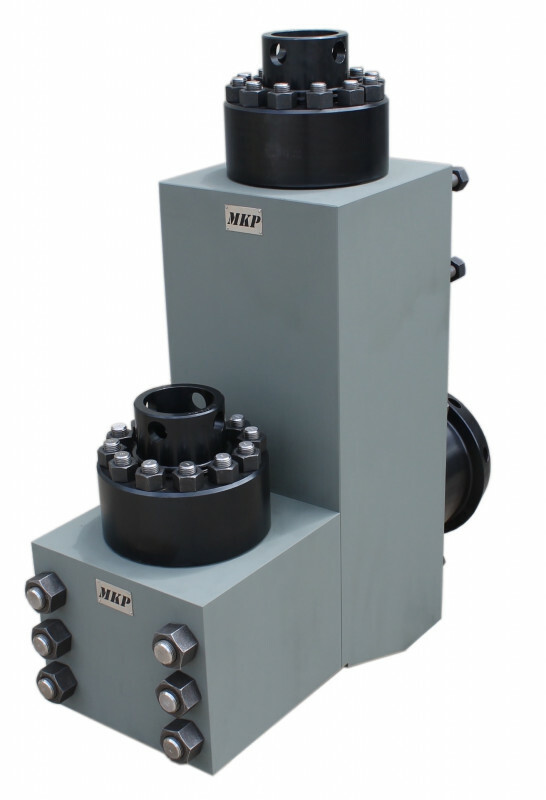 MKP offers a complete line of interchangeable fluid end modules and accessories for triplex mud pumps. Fluid ends and components are interchangeable to OEM’s such as National, Emsco, Gardner Denver, Bomco, Ideco and Oilwell. We offer both standard OEM style replacement parts and Two piece “L” Shaped fluid ends. Manufactured to the highest quality, our products offer the best performance and durability. 5000psi & 7500psi available.